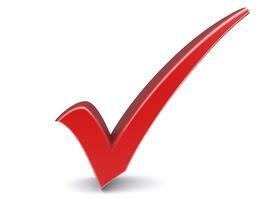 Physicists, researchers, and OEM’s across the globe have trusted our U.S.-based company for over 17 years. 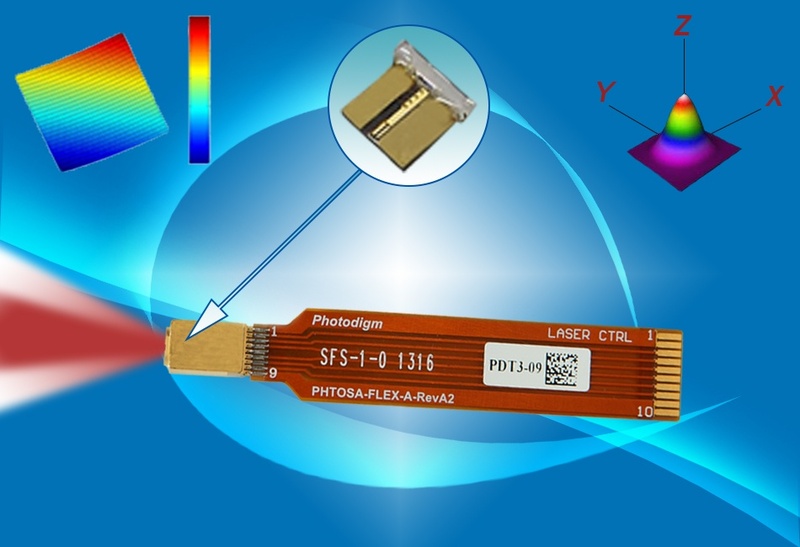 Addressing the two most vexing characteristics of laser diodes – mode hops and beam divergence – the Photodigm PreciseMode™ delivers a nearly circular, weakly divergent beam with a >2nm mode-hop-free tuning range. 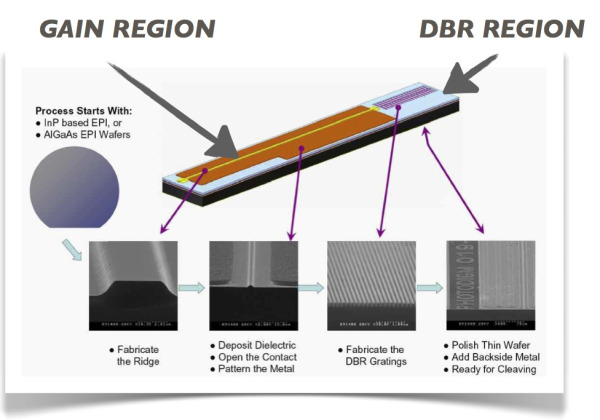 Both OEMs and researchers alike will find significantly improved user-friendliness with the same high performance specifications that they have come to expect from all Photodigm DBR lasers. 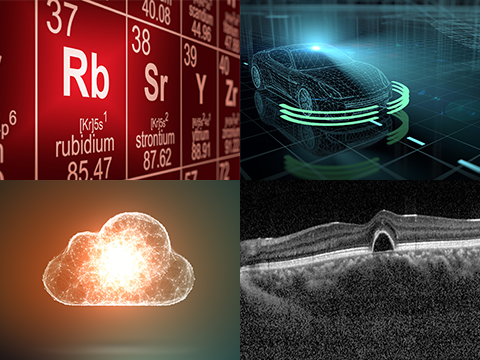 Recent articles describing work enabled by Photodigm DBR Lasers. Our customers surveyed gave us a Net Promoter Score of almost double the average score of all SurveyMonkey respondents. The NPS is used as a proxy for gauging the customer's overall satisfaction with a company's product or service and the customer's loyalty to the brand. 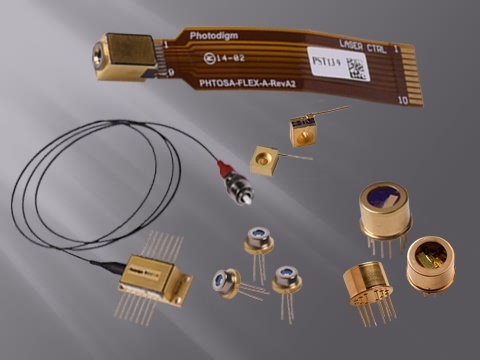 Photodigm DBR Laser Diodes set the world's standard for precision laser diodes. Photodigm has figured out a way to give us a mode-hop-free tuning range that’s pretty large that allows us to not have any mode hops to worry about in the area where we want to operate the laser. That’s a very nice feature. It makes tuning the laser to the exact wavelength we want a lot easier. We needed to make a laser work at the wavelength of 795 nm, which corresponds to the D1 line in rubidium atoms. Photodigm engineers know how to make these gain medium for 795 nanometer lasers, with properties that suit our goals. With all our vendors, they’re definitely one of the top for just being able to reach out to them to get something done quickly and authoritatively. For products as complicated as these, that makes a huge difference. We have a pretty good relationship with Photodigm and we understand their technology, so there’s a comfort level and confidence in working with them.